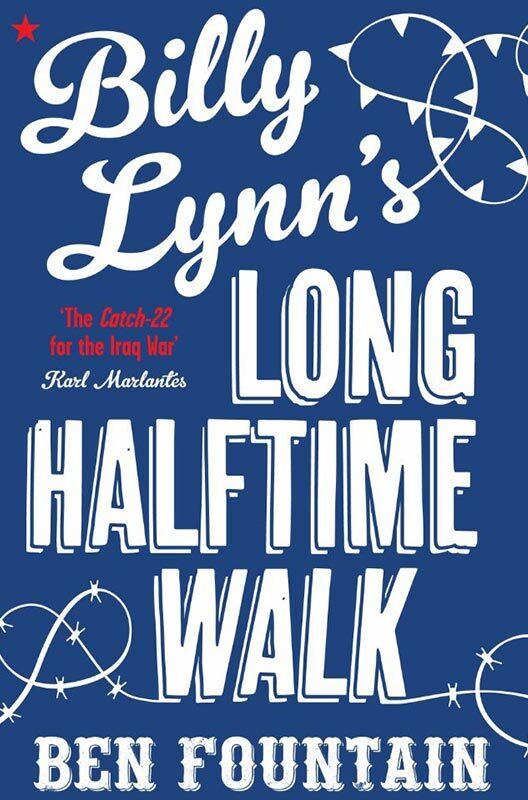 Billy Lynn’s Long Halftime Walk by Ben Fountain has been described as a ‘Catch-22’ of the Iraq war and it certainly carries the same poignant undertones and surreal sequences that highlight the absurdity and tragedy of war – especially when contrasted with the time the soldiers spend back on their home soil. I was sceptical about how much I could possibly enjoy a Novel that is so dominated with masculine camaraderie but, funnily enough, this turned out to be the very thing I loved the most. This novel also looks at the emotional conflict that goes on for the ones who are left behind when the Soldiers return to war which Ben Fountain articulates so beautifully. I would highly recommend this Novel for the blokes in your life who don’t mind a bit of Fiction, particularly boys who are reluctant readers in their late teens. This is also being made into a film directed by Ang Lee, due for release in November 2016.